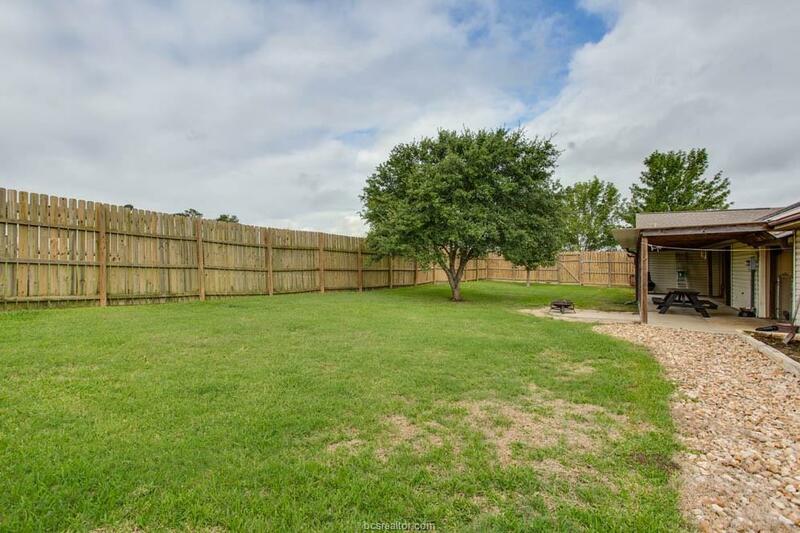 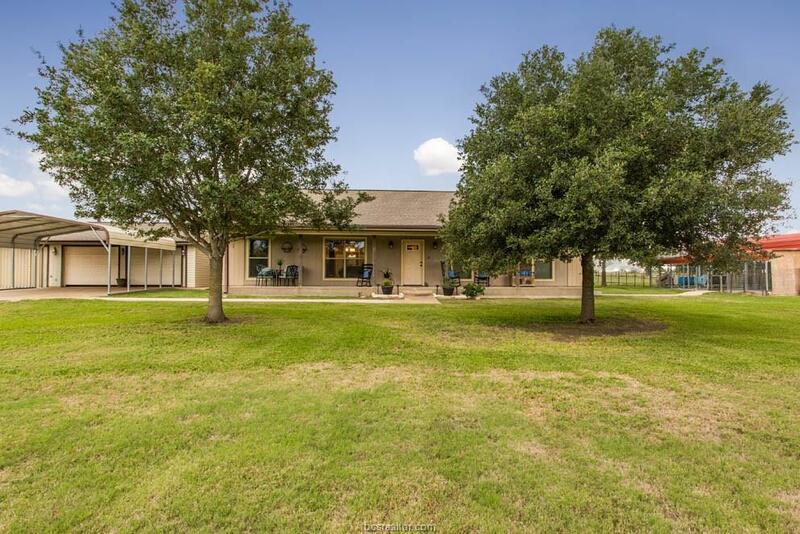 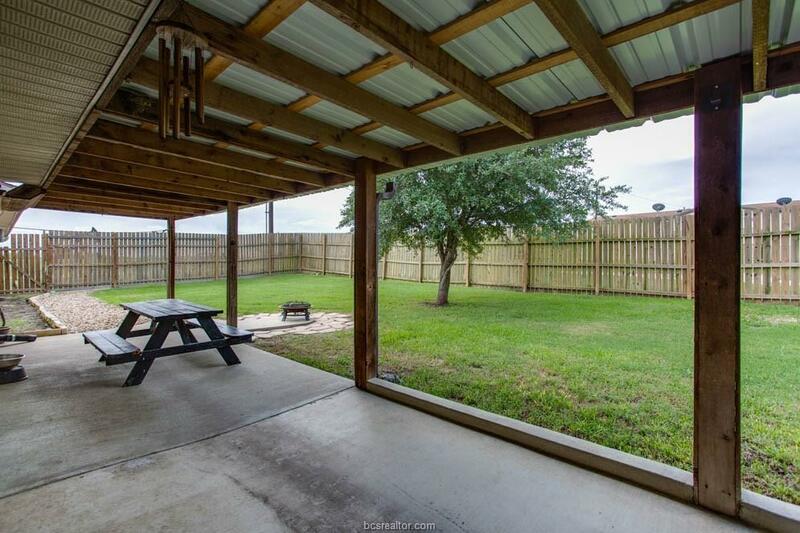 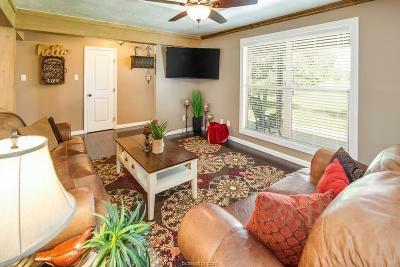 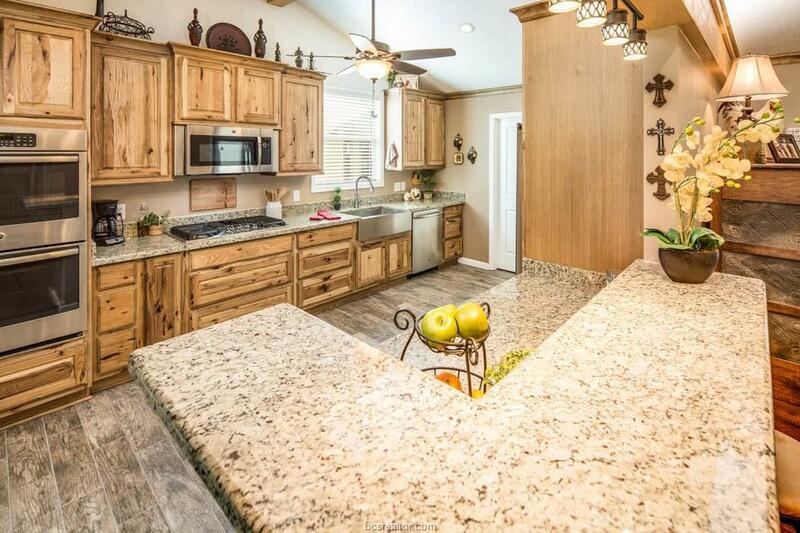 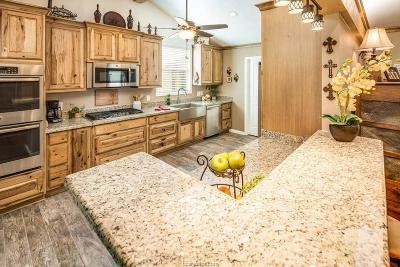 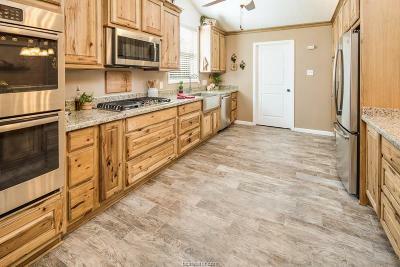 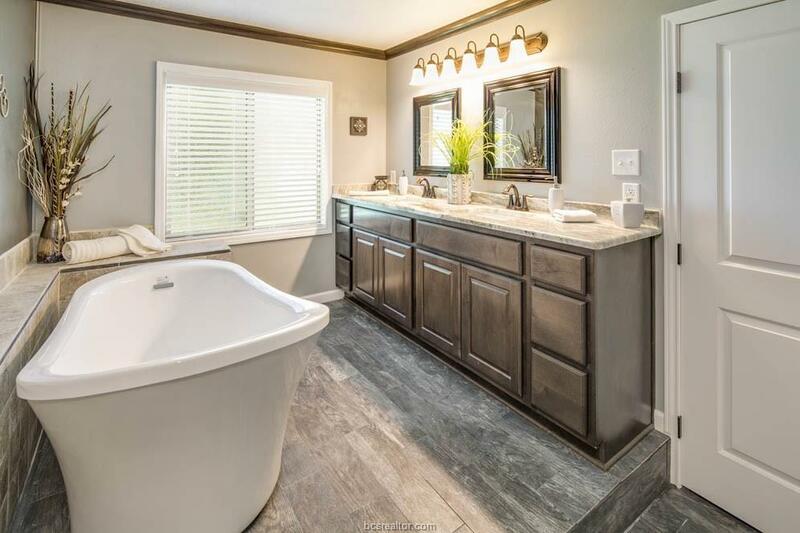 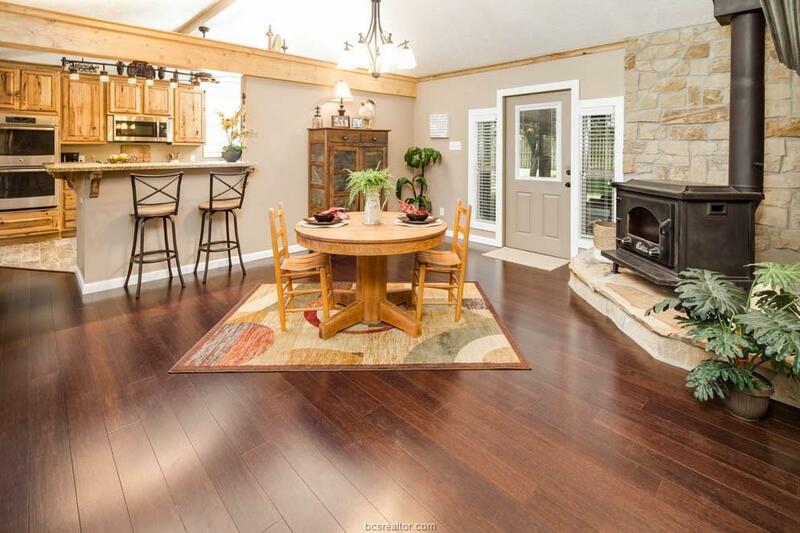 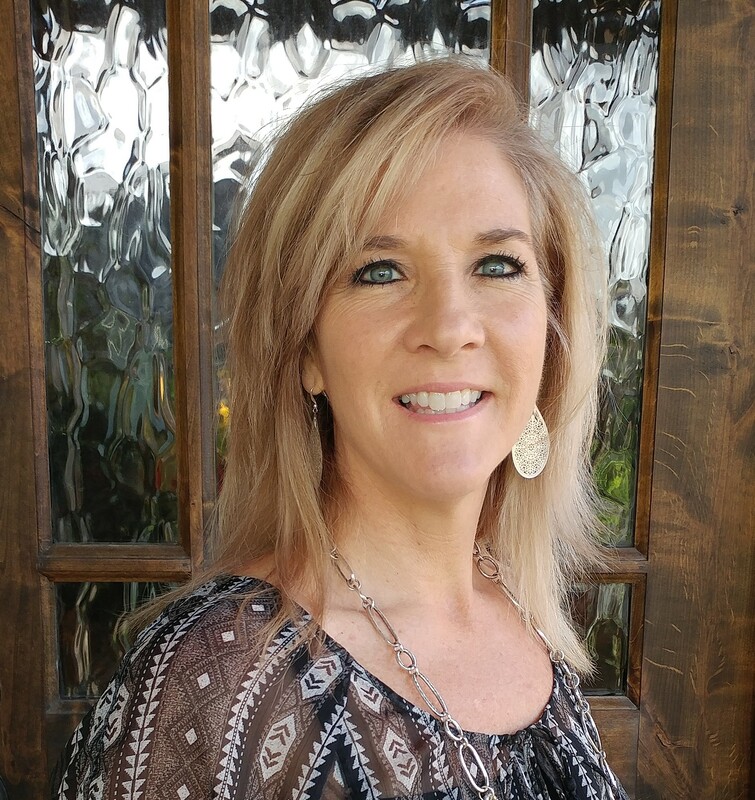 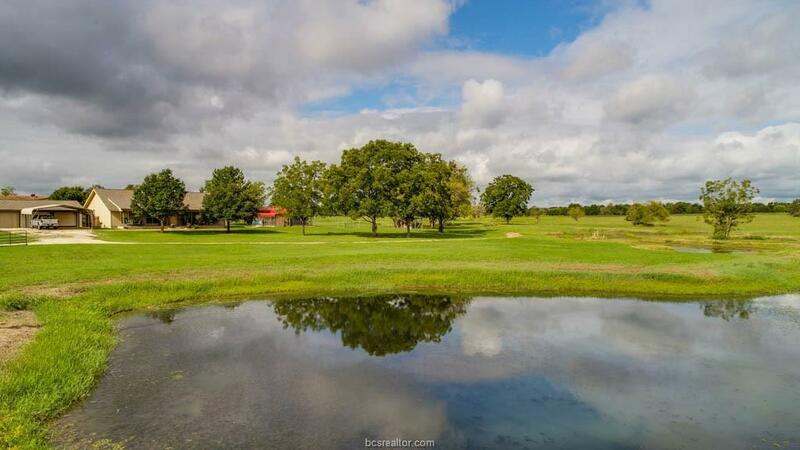 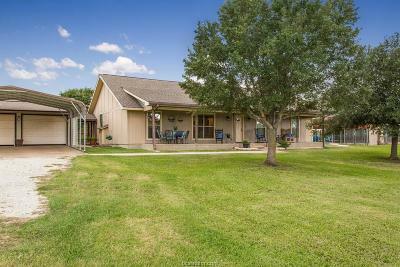 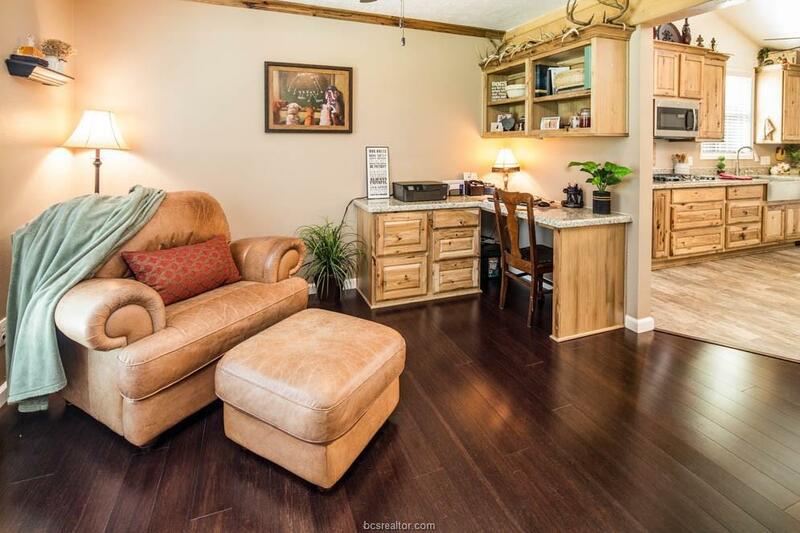 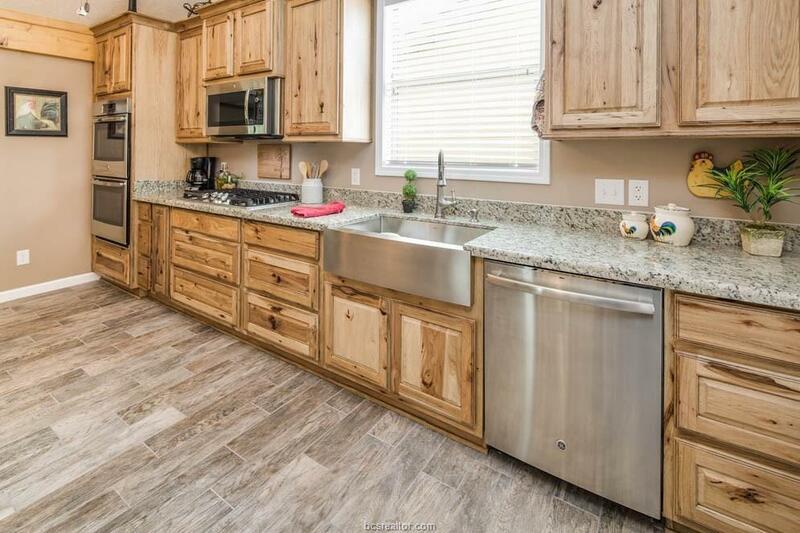 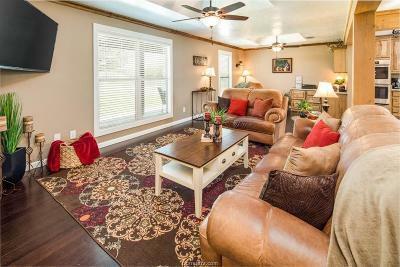 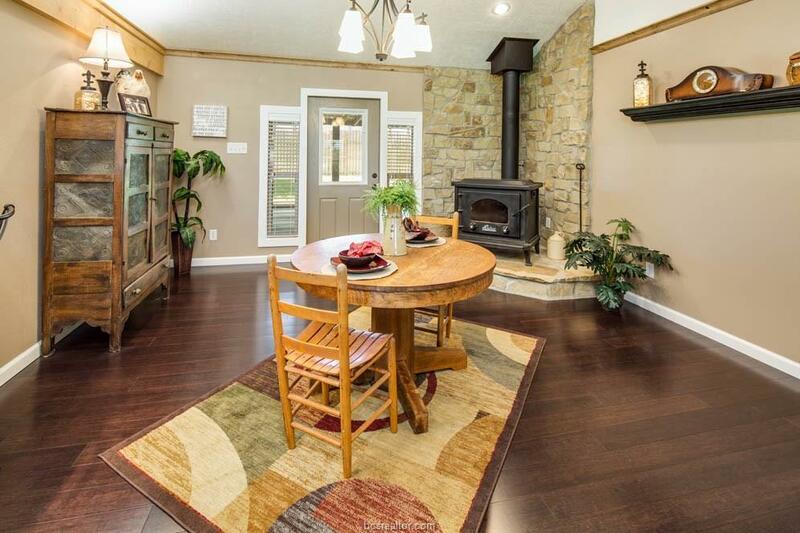 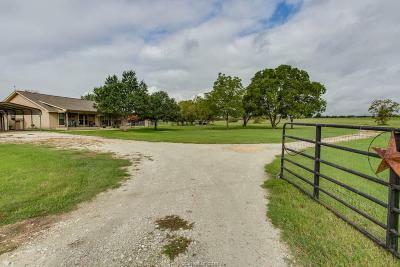 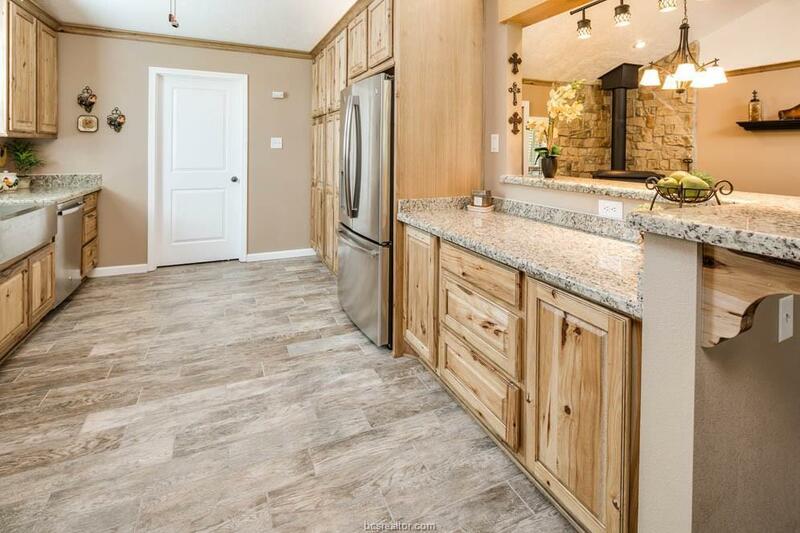 Within minutes of College Station & Bryan conveniences, and nestled in the Franklin ISD, this completely remodeled 3 bedroom, 3 bath ranch-style home offers the serenity of country living on 15+ acres, less than 12 miles from the Bryan city limits. 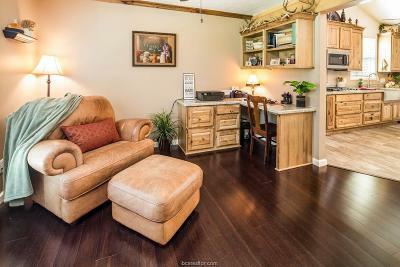 Gleaming wood floors greet you as you enter the open living room, accented with wood beams, large windows for natural light, a wood-burning stove, architectural ceiling accents and plenty of room to entertain. 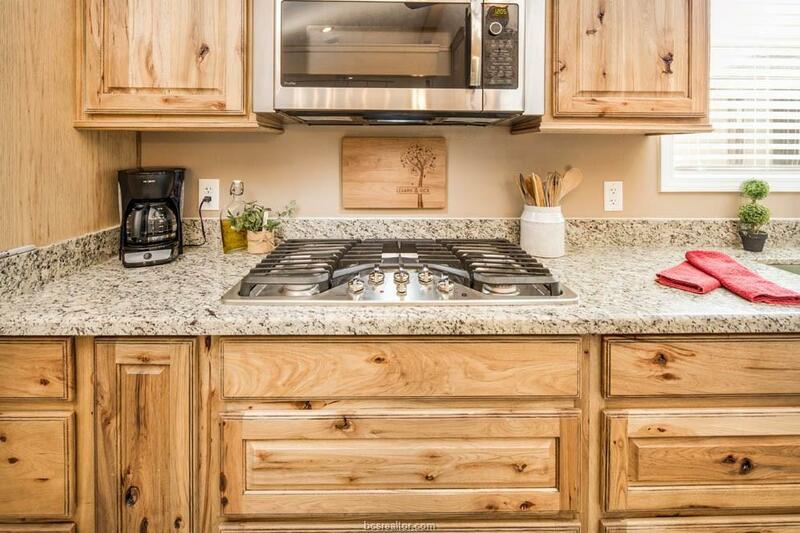 The chefâs kitchen offers custom cabinetry, beautiful granite counter tops, dual ovens, stainless appliances and a deep apron sink. 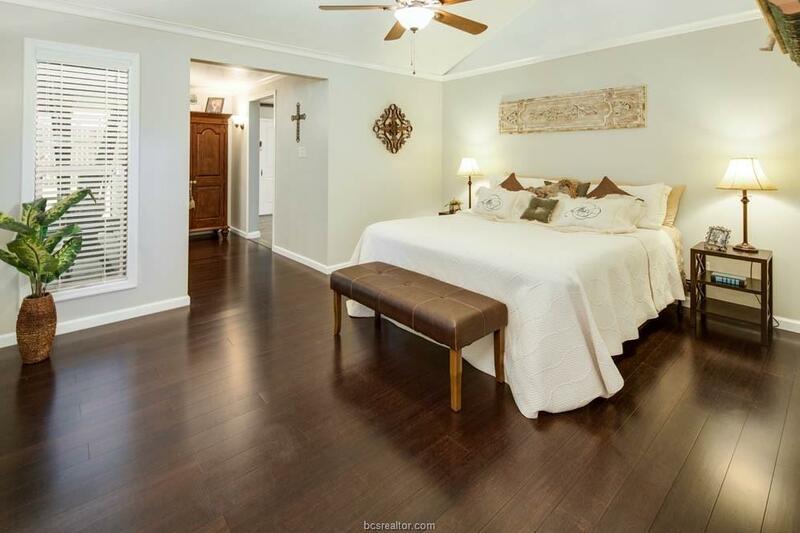 Both guest bedrooms are spaciously oversized and provide plenty of storage in their walk-in closets. 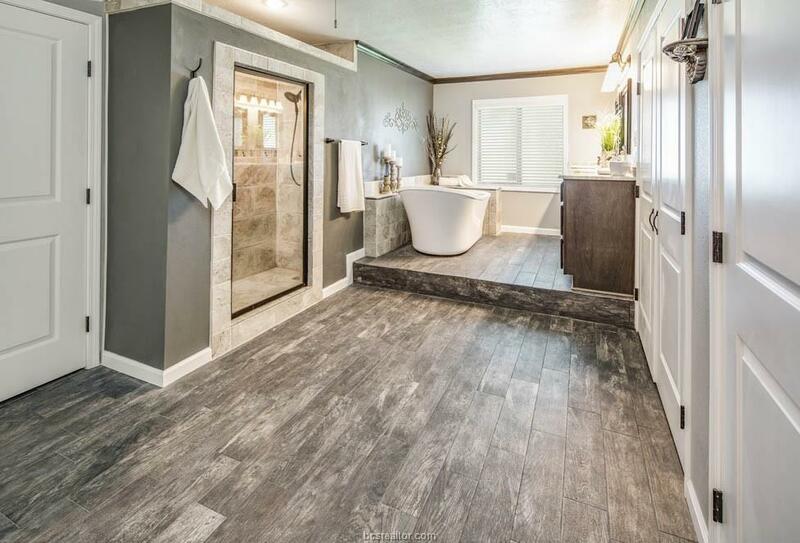 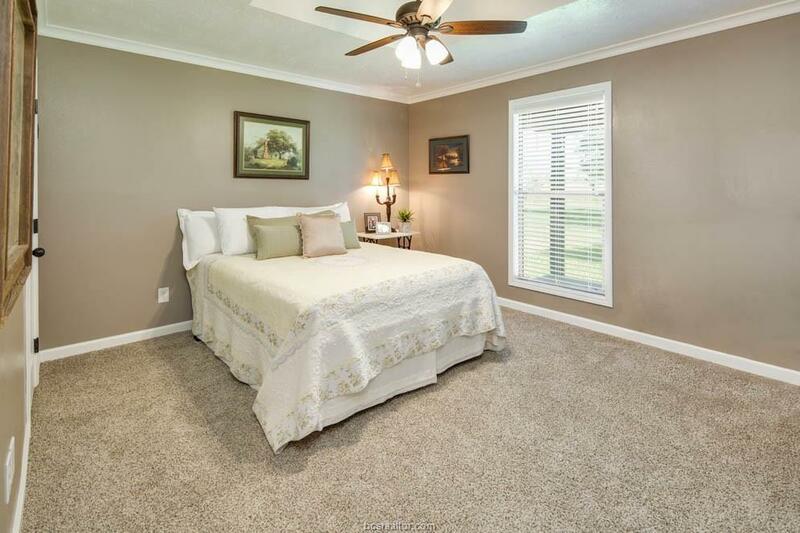 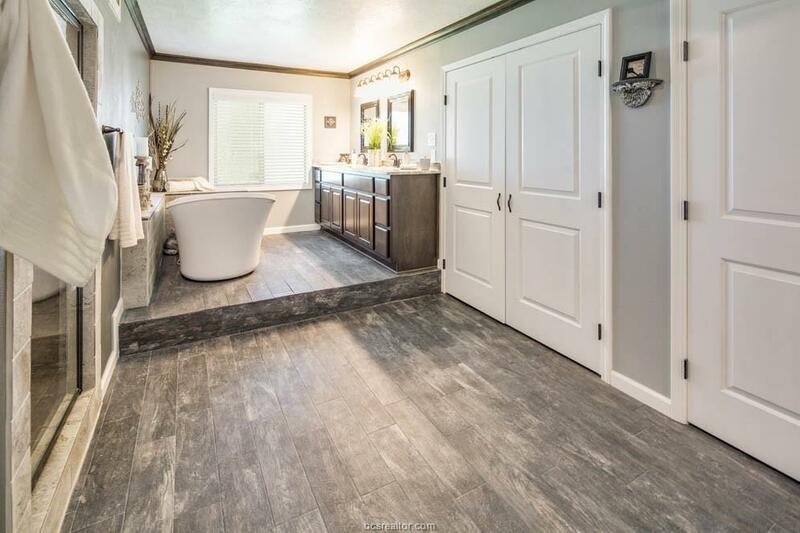 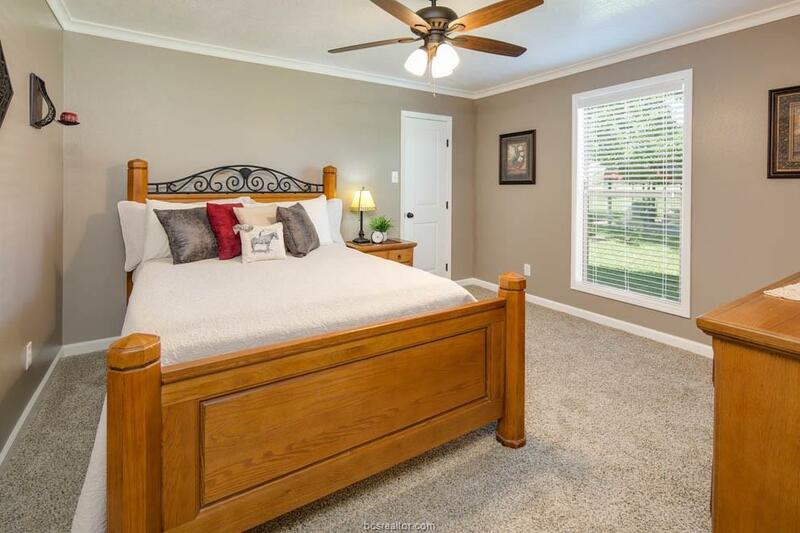 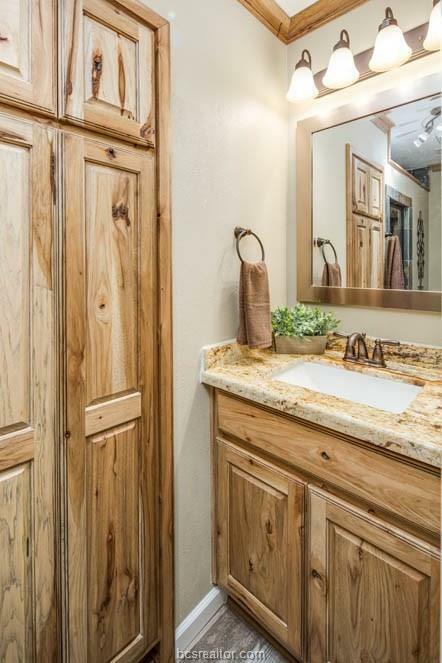 The master suite is an oasis, offering a private entrance to the backyard and en suite bath; complete with tiled walk-in shower, an angled free standing tub, dual vanities and designer faux wood ceramic tile flooring. 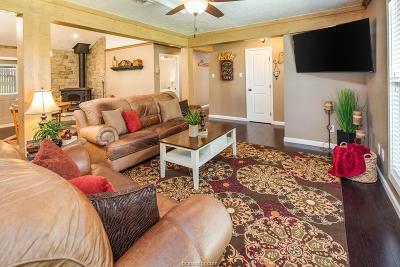 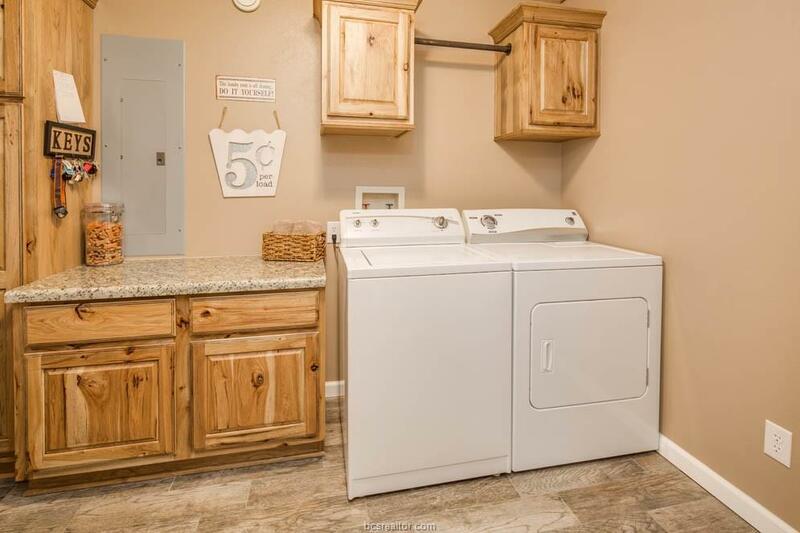 A spacious 3-car garage offers a converted bay; complete with full bath and a climate-controlled gameroom. 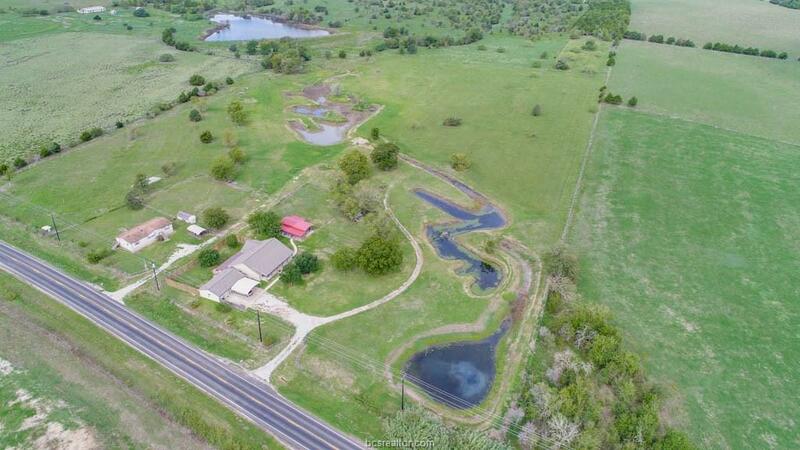 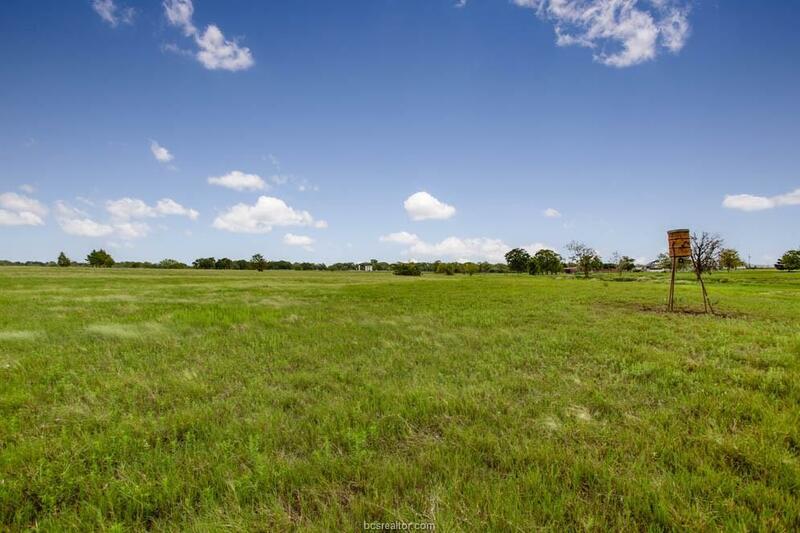 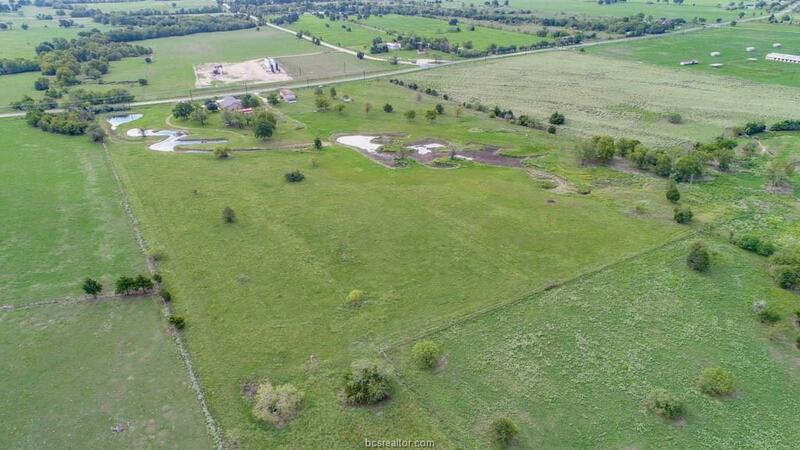 The fully fenced acreage features several stock ponds and an open-air covered concrete slabâideal for a shop, 4-H projects or kennels. With views of wildlife and plenty of grassland, this property is made for quiet country living.